Looking for an office space? We offer options for short and long term offices customized for exactly what you need. 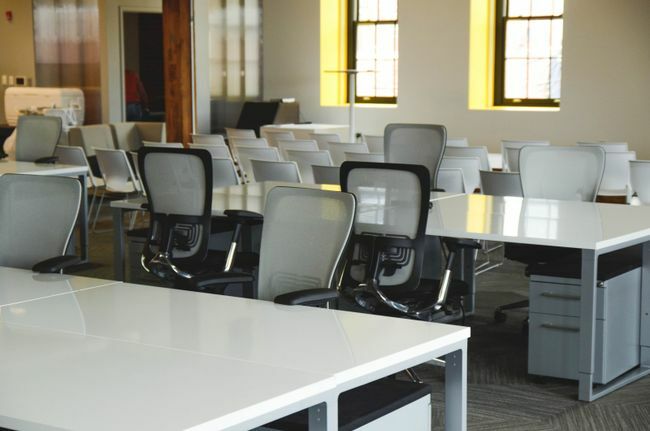 From daily to monthly rentals, our team will be happy to find your perfect work space across whatever team size you need. In partnership with HotelPlanner, we offer meeting spaces and rooms in thousands of hotels. Get new customers, track your space availability and manage your bookings all through one platform. Finding a perfect meeting space in your city for a specific time and date that is just right for you and the number of people you are meeting is easy. 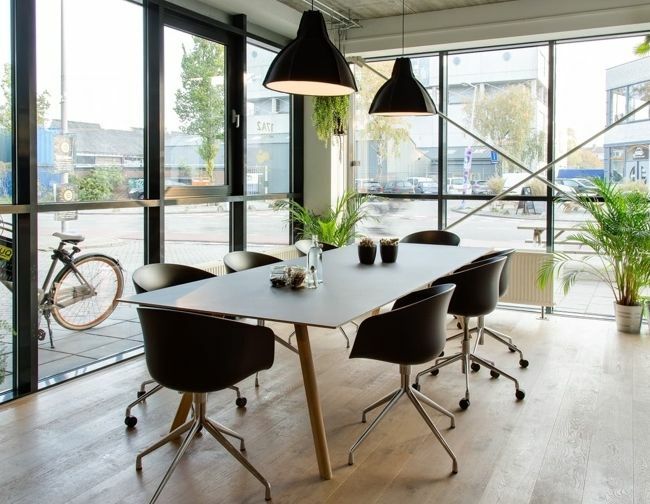 As soon as you have found the perfect space for your meeting and needs, you will be able to book extra facilities or products, and choose the ideal table setup. Select your preferred payment method and confirm your booking. Inform other participants about the booked space and your booking details. Read the General Conditions and the Privacy Statement accurately before you use our website and service. By visiting our website, scrolling through it, using it and/or placing a booking, you recognized and agree that you have read the General Conditions and the Privacy Statement, understood and accepted it.